You are currently browsing the tag archive for the ‘ADE’ tag. 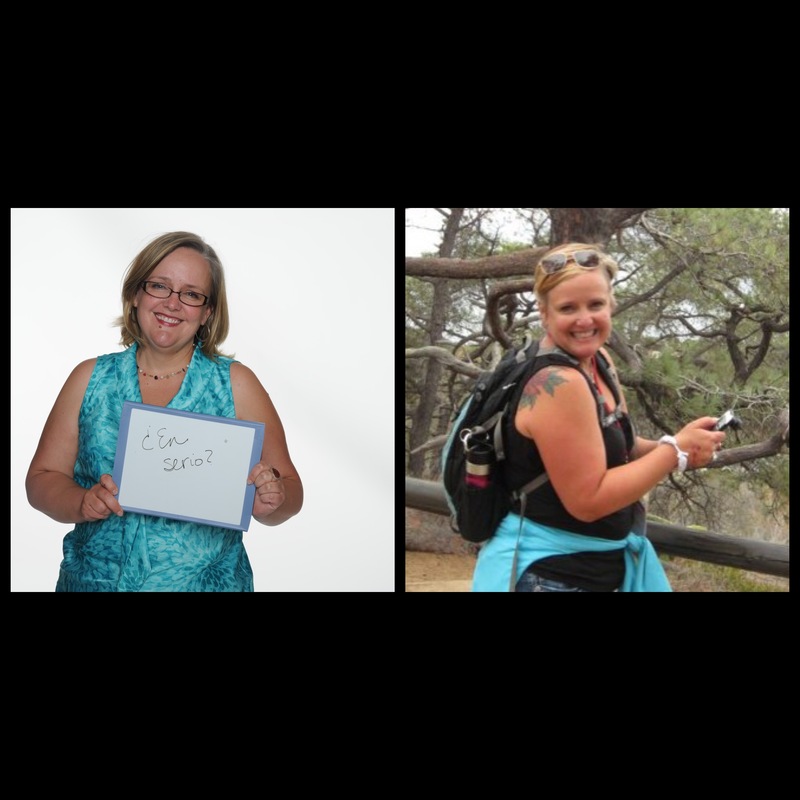 One of the themes at the ADE 2014 Global Institute was “Changing Landscapes.” It made me reflect on the ways I’ve changed physically, personally and professionally since becoming and ADE in 2011. I’ve written about dieting before in my other blog and often say that I’ve been dieting since I was ten. That is not an exaggeration, sadly. If I’m not actively on a diet, I am constantly thinking about what I’m eating now or next or how I need to be exercising more. It’s an exhausting and oftentimes self-destructive thought process. I also don’t generally advertise that I am on diet* for a plethora of reasons, including fear of failure, fear of success, fear of being constantly monitored for what I put or don’t put in my mouth, et cetera. Oh, hey, I just noticed that “fear” is a recurring theme there. That’s the beauty of writing; I get to find out what’s going on in my brain. I just passed the 33-pound mark and while I have a ways to go, I know I’m on a good path. I feel healthier and stronger, thanks to the Pure Barre, RIPPED and walking that I’ve been doing. I’m doing my second triathlon this weekend even though I haven’t done enough swimming this summer. Oh, well. I’ll have fun and finish the race regardless. Personally (I played with the word “mentally” but that sounded weird), I’ve been practicing being in the present, slowing down my mind to appreciate what’s around me now. Letting go (of fears, assumptions, baggage), trusting (myself mostly) and surrendering (to experiences) are all ideas I’m working on this year. Jen shared this quote with me from Paradise in Plain Sight: “What a relief to accept that you will never get your act together. Then it is no longer an act” (emphasis mine). It’s hard to just be. Most times I like the idea of it more than living it. I guess that’s part of “the work,” yes? Professionally, I’ve become a full-time administrator, rather than having two .5 gigs. Thank Jebus, because coordinating our IB Programme and being an assistant principal at the same time meant that I did neither job well. I’ve grown the most in approaching conflicts. I am conflict-averse and have to have many crucial conversations in my job. I have an awesome boss who handles conflict in a calm, direct, non-judgmental way, so my mission is to learn as much as I can from his example. Like the other areas, I still have a ways to go here as well.